Hello Friends! 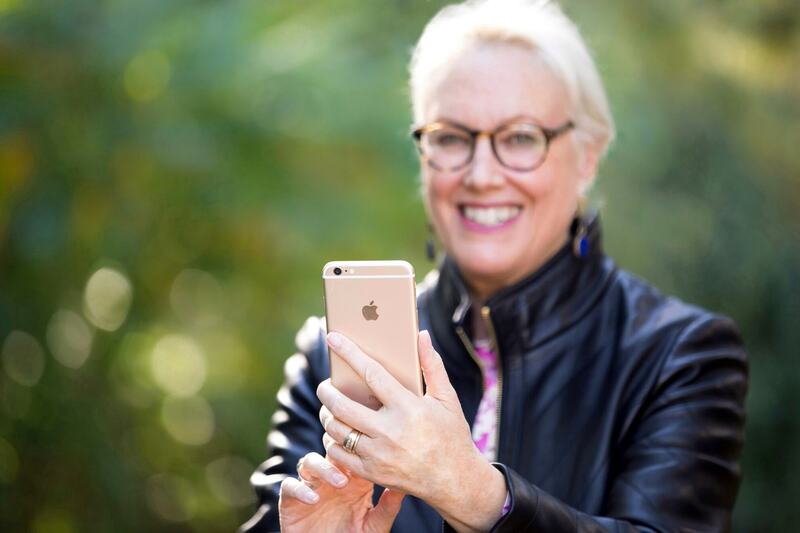 If you follow me on Facebook or Instagram then you know I shared some very exciting news last week. 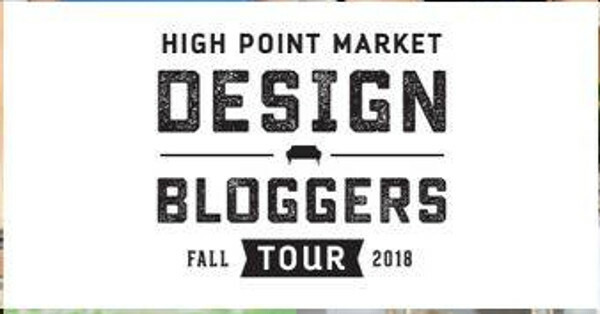 Once again, I will be partnering with Esteem Media to be one of the official Design Bloggers for Fall High Point Market. 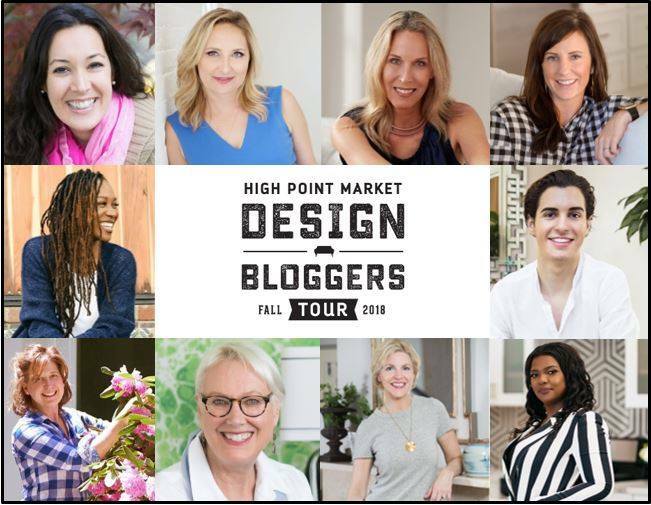 Myself, along with nine other influencers (yes, that’s what they are calling us these days) will be given a VIP behind the scenes look at all the latest design trends in furnishings, accessories and color. One of the things that makes the tour so much fun and educational is that the ten of us all have such different design perspectives. 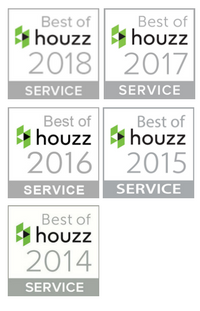 We are from all over the country, with varying levels of design experience and as you can see from the photo, a wide range of ages (no comment please). To say I am excited is an understatement. I can’t wait to share a gazillion photos with you on Instagram, Facebook, Pinterest and of course through a series of follow up blog posts. 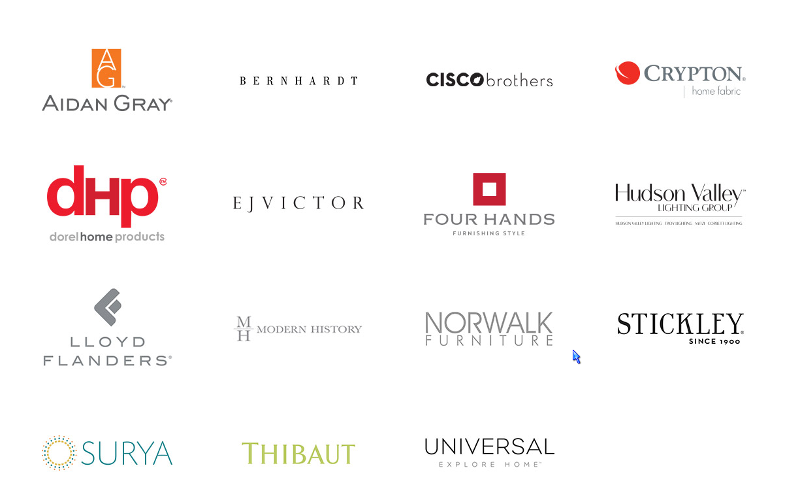 Our sponsors for this upcoming tour are some of my absolute favorite vendors. 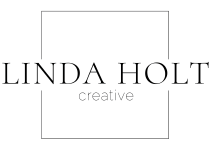 Similar to the design bloggers, each is very different and there is something for every design taste. Modern, traditional, bold colors, neutral colors. Whatever your interest might be, I will be scouting it out and sharing my finds. One goal for this tour is to try my hand at live Instagram and Facebook videos. Up until now I have avoided the whole video thing. Truthfully, I have a huge fear (phobia) of putting myself on camera. Ironic since I spent most of my adult life encouraging my subjects to relax in front of the camera. Anyway, I am going to try it out and hope you will be kind if I screw up and post something upside down or stumble with my commentary. I do think it is great way to bring you along and show you a live view of the show room. I leave October 12th so be sure to check in to see what the design trends will be going into 2019. I can’t wait to follow the fun! Yeah! So excited to share all the goodness! Wow!!! Congratulations! What an honor. It will be fun to see High Point in real time with you! Thanks so much Nirma! I am very excited about Fall Market. Thanks for following along!